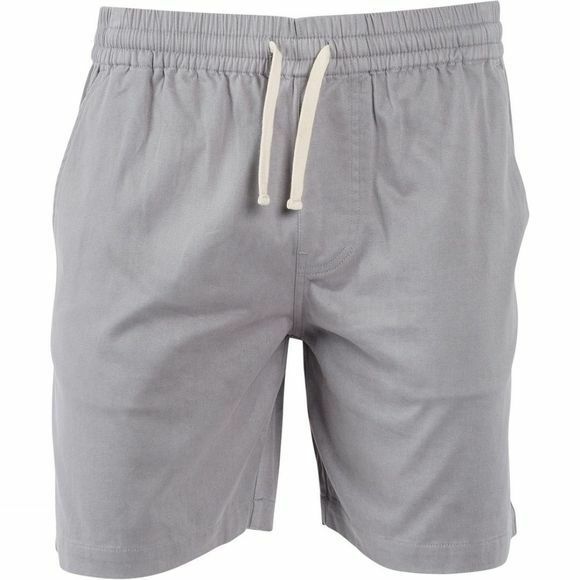 The cotton and spandex blend make the Men's Spence Shorts from United by Blue very comfortable but also durable enough to wear outdoors. An elastic waistband ensures a secure fit, while a twill drape drawstring can helps tailor the fit to your size. 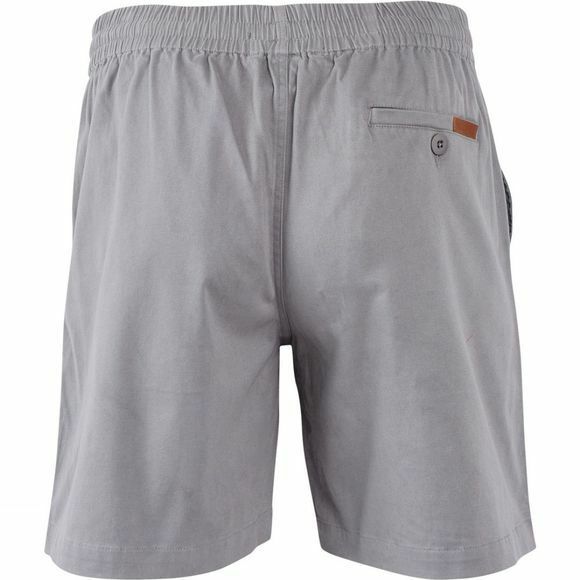 Two open front pockets and a rear welted pocket provide storage space, while a non-functional fly completes the look. They would be a great option for a summer's walk or a chill in the garden.